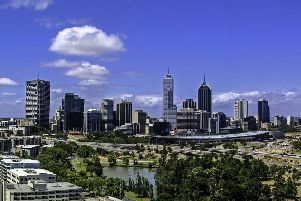 A marketing and PR firm in Knaresborough is pre-empting any final Brexit agreement by looking beyond Europe – to Australia. 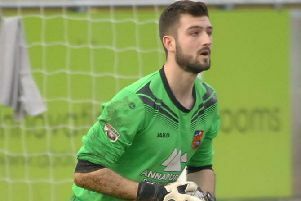 Football League scouts continue to monitor the progress of Harrogate Town goalkeeper Peter Crook – despite his FA Cup clanger earlier this month. 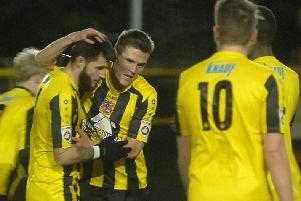 Andy Gascoigne saw red in the first half as Harrogate Town crashed to a fourth straight defeat in a 2-0 defeat against Kidderminster Harriers. 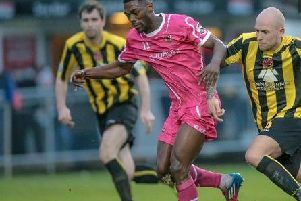 Harrogate Town have cancelled Cecil Nyoni’s contract following a breach of the club’s code of conduct. 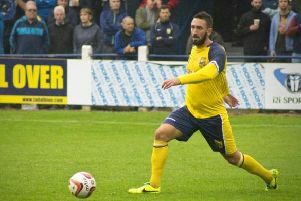 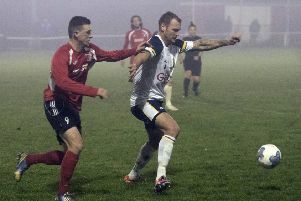 Tadcaster Albion have brought Champion's League winner Jonathan Greening back to the i2i Stadium. 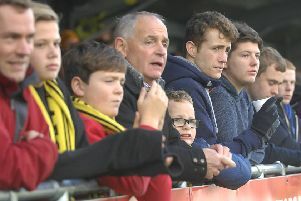 Harrogate Town manager Simon Weaver has criticised Cecil Nyoni for disrespecting the club and supporters by failing to show up. 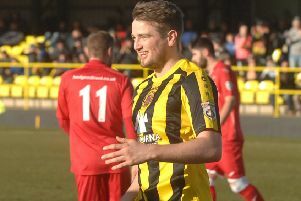 Harrogate Town dropped out of the Vanarama National League North play-off zone after losing a six-goal thriller at home to Chorley in their final outing of 2015. 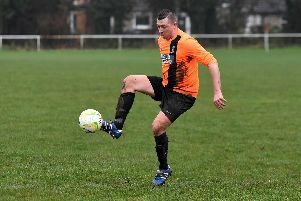 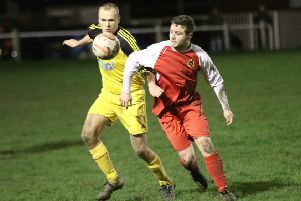 Disappointed boss Billy Miller was not prepared to panic after watching his side bow out of the FA Vase in humiliating fashion on Tuesday. 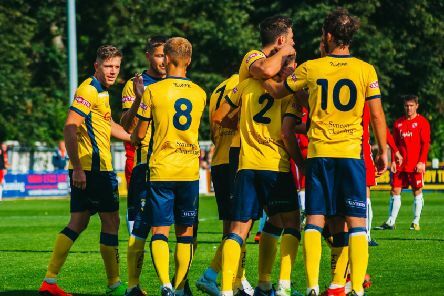 Harrogate Town are handing fans an early Christmas present by opening their gates for free for the visit of Brackley Town on Saturday. 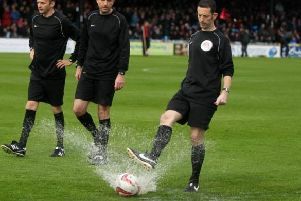 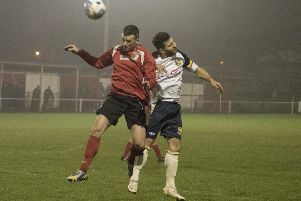 Tadcaster Albion’s road to Wembley came to an early end as former Harrogate Town striker Colin Larkin netted a sublime hat-trick on Tuesday. 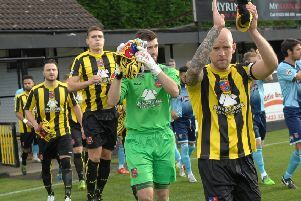 Harrogate Town boss Simon Weaver has given his full backing to goalkeeper Peter Crook – saying his number one could play in the Football League. 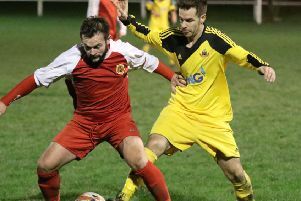 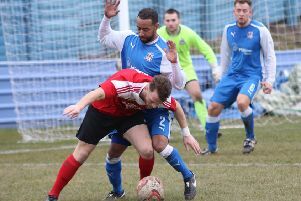 Knaresborough Town will be taking nothing for granted despite facing a team which has shipped more than 100 goals this season on Saturday, according to boss Paul Stansfield.